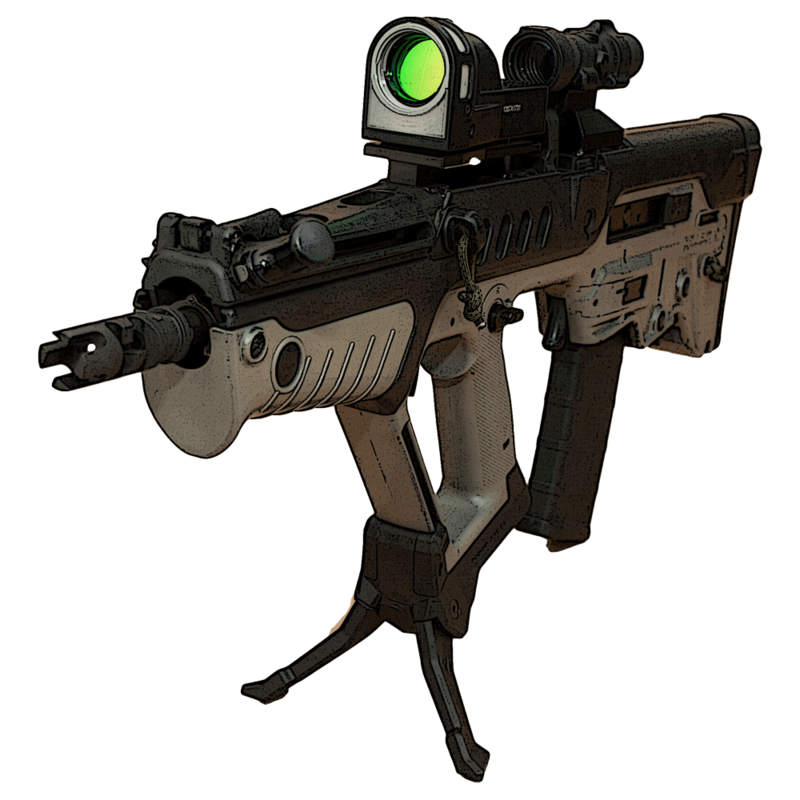 This site is a repository for information regarding the IDF's issued rifle: The Tavor TAR21. As a long time Tavor owner, I'm looking to lay out all the different variants clearly, feature some of the neat upgrades I've come across, and offer some ideas on how you can take your rifle further. Regardless of your country, there's something here for civilian and professional users of the Tavor platform, including our IDF instructional courses. For undecided buyers, hopefully this will give you a rough idea of the TAR-21's potential.